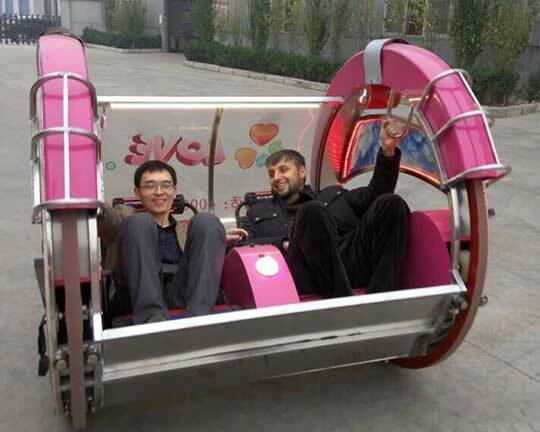 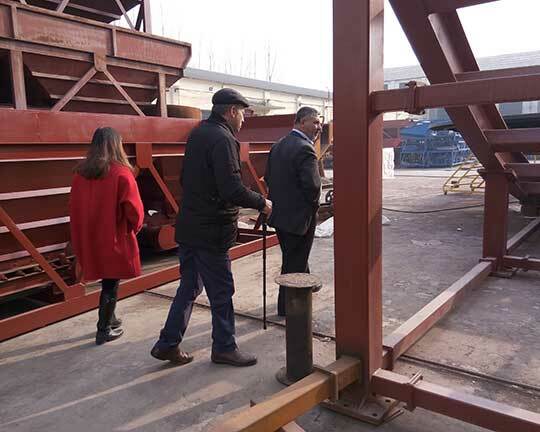 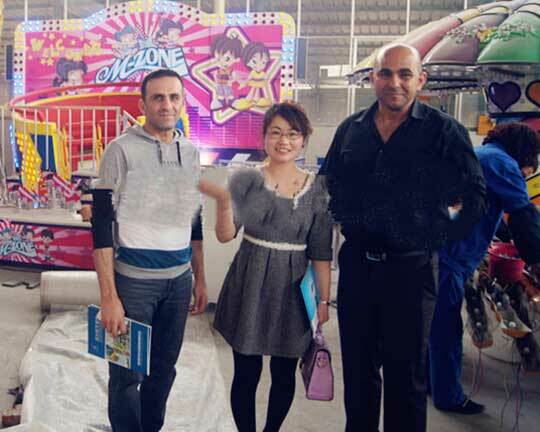 Two businessmen from Pakistan come to visit our factory in Xingyang City, Henan Province, China. 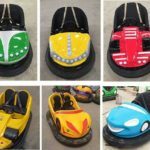 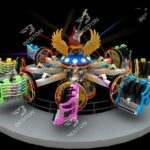 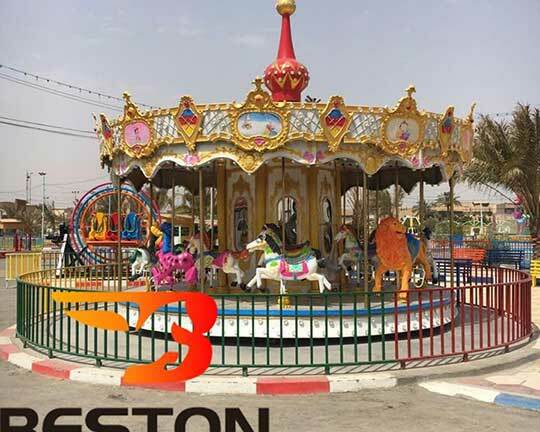 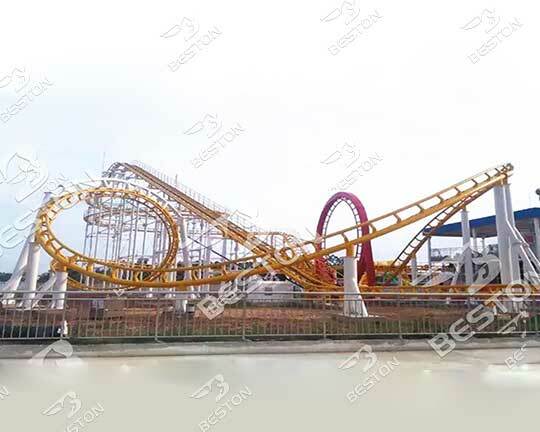 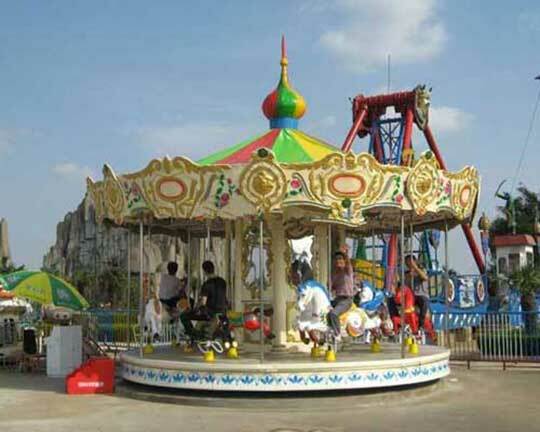 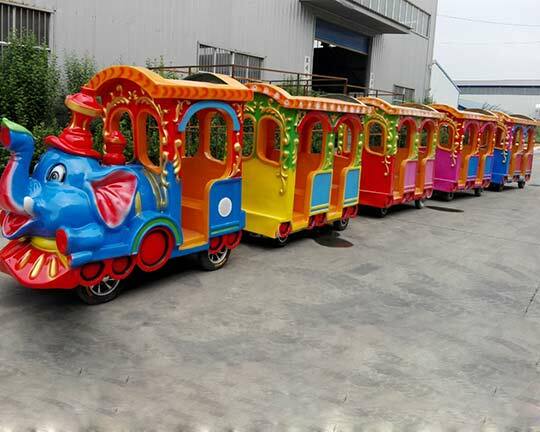 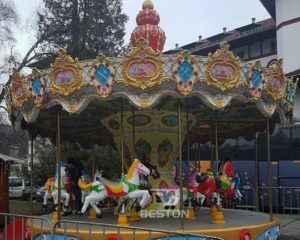 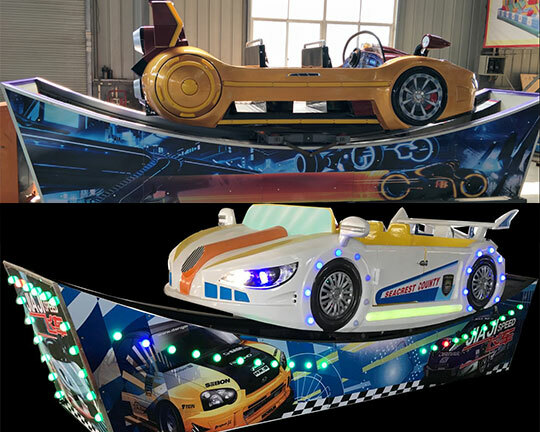 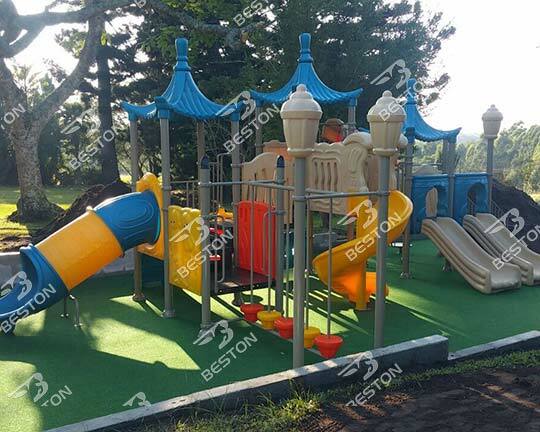 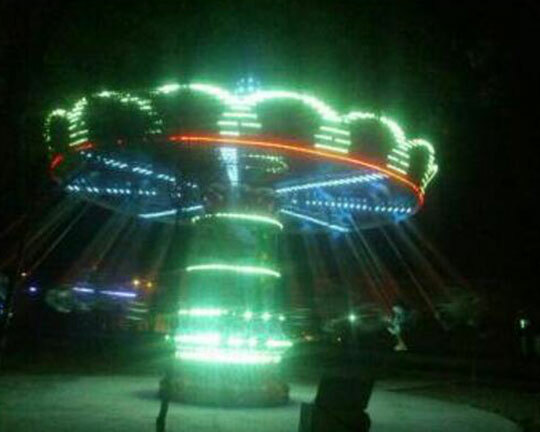 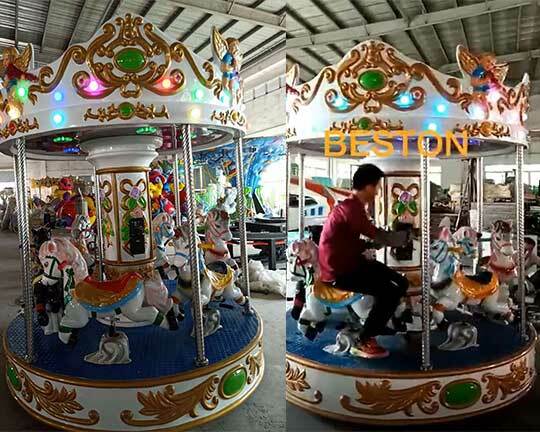 Beston group, is a leading and professional manufacturer and supplier of various amusement park rides in China. 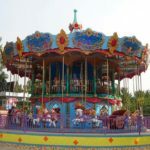 This Pakistani Customer search what they want on Google search engine and find our company website. 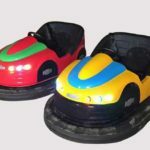 They scan all the website and find our company is more reliable. 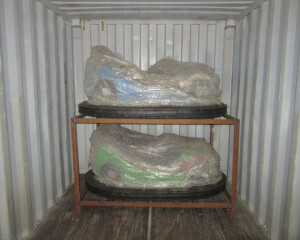 Then they send us some inquiries and get the timely responses. 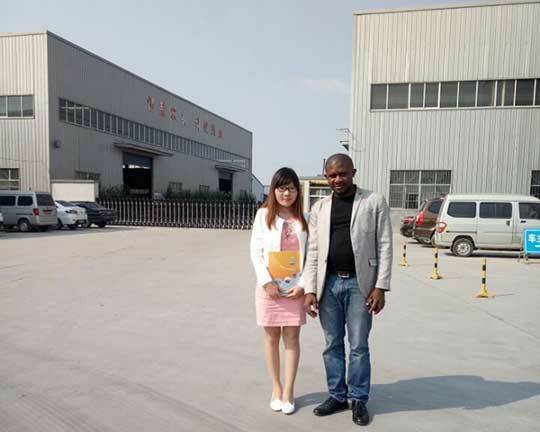 Through almost two months communicates by email or phone, they decide to come to visit our factory to confirm the products and finally they sign the agreement and pay for the goods. 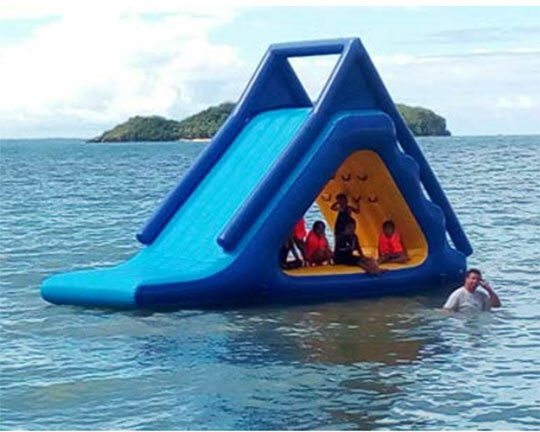 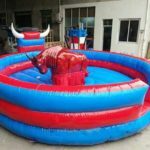 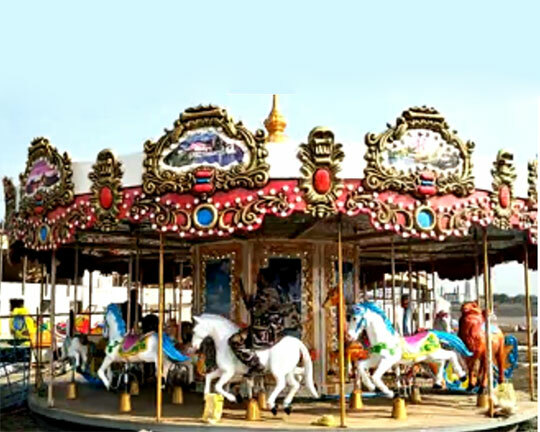 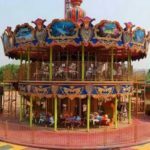 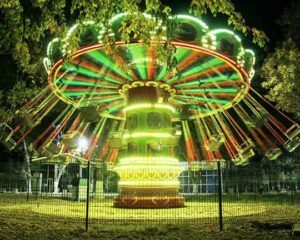 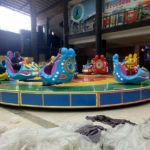 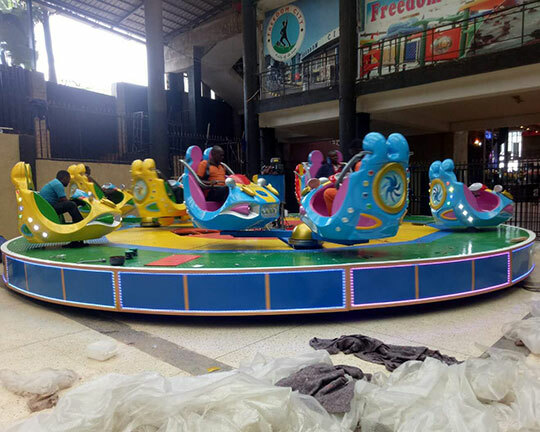 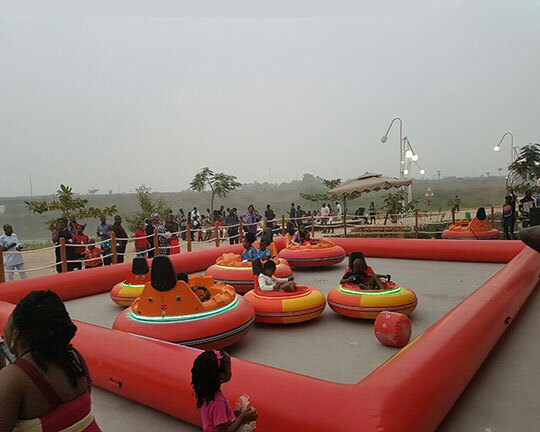 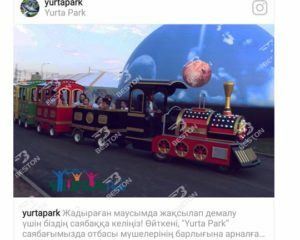 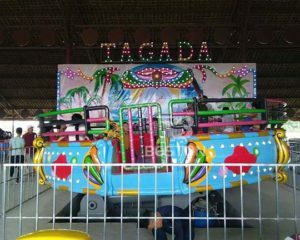 They have ordered the carousel rides, pirate ship rides, disco tagada rides, amusement park trains, flying chair rides, and other equipment. 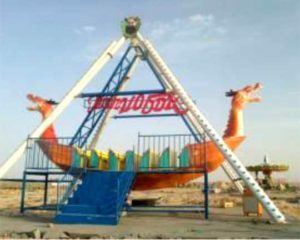 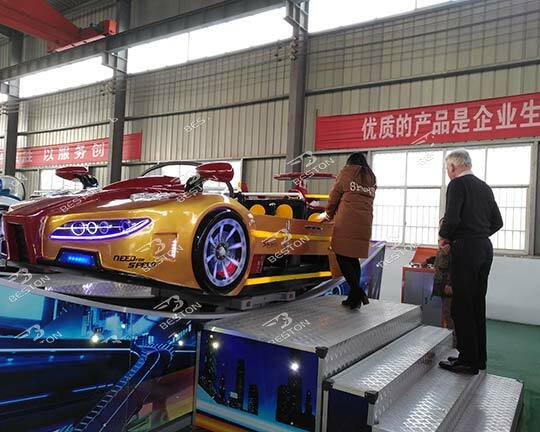 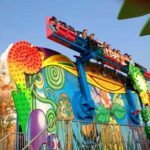 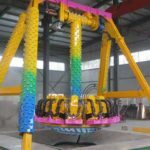 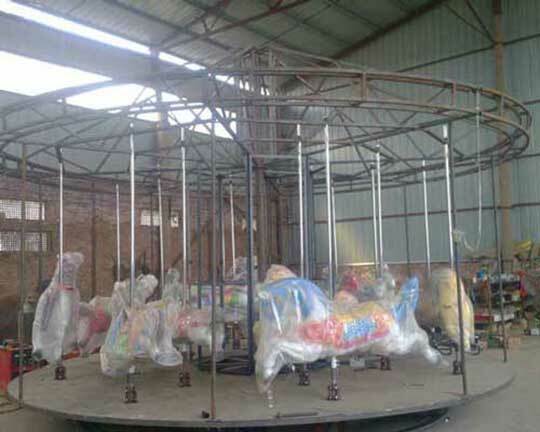 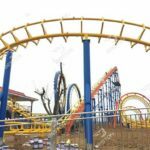 They have received the amusement rides and successfully install the equipment. 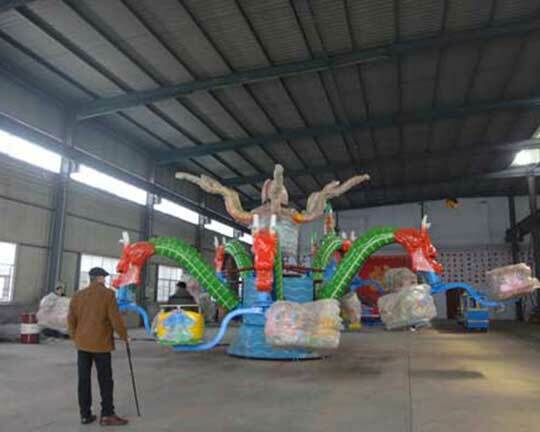 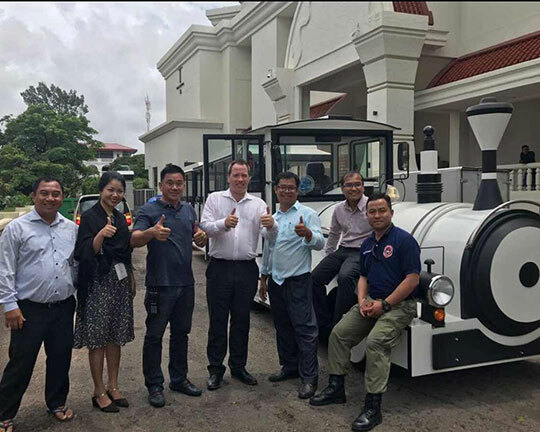 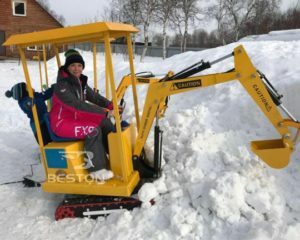 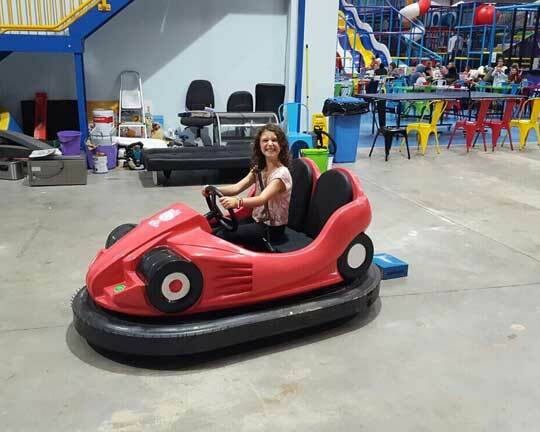 They say they are satisfied with our amusement equipment. 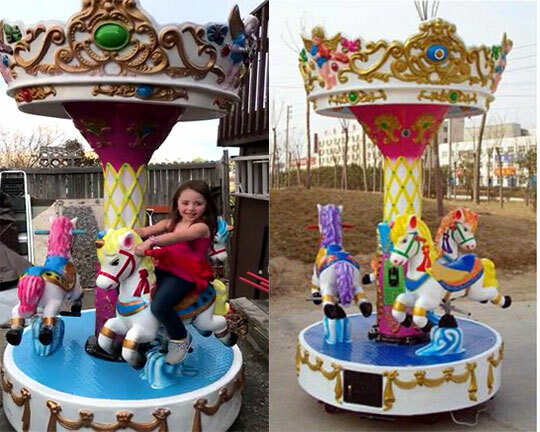 The followings are pictures they reflects.